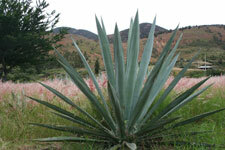 Mezcalero is distilled and bottled in one-time batches. 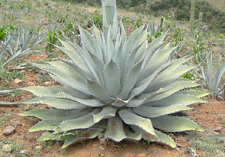 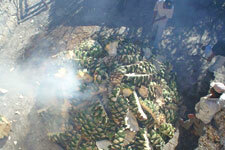 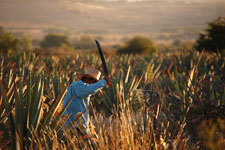 The agaves used for distillation are at least 50% wild species. 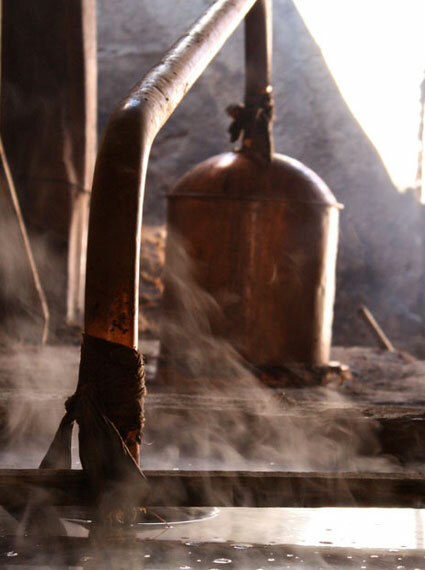 Distillation takes place at small family distilleries.